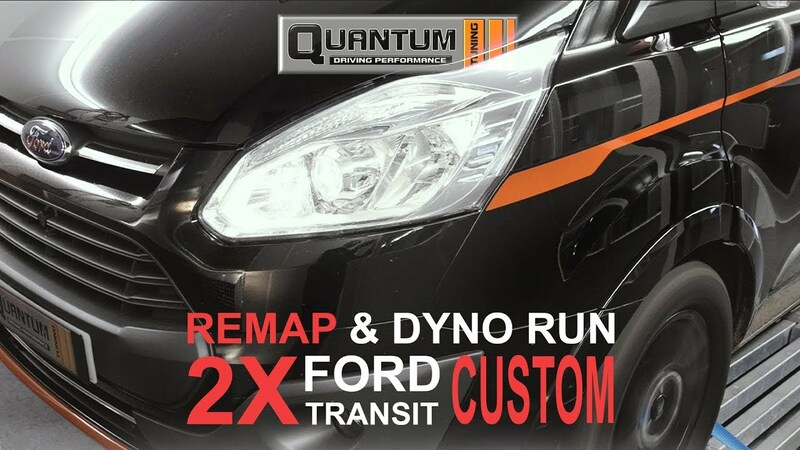 We are the UK’s largest remapping service dealer group/franchise with 1000+ dealers, Represented in over 83 countries, the Quantum Remap is truly a global brand & best chip tuning company. 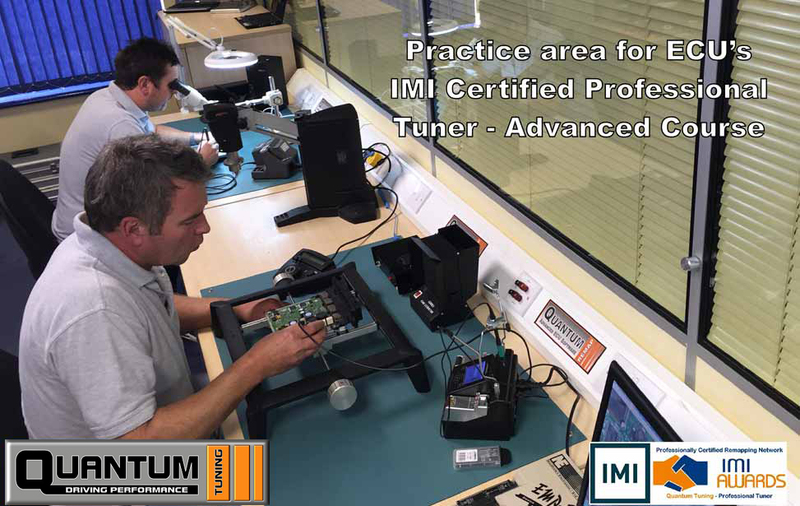 We are a market leader for remapping and chip tuning across a range of over 9,000 cars, vans, motorhomes, truck and tractors, As the UK leaders in ECU programming, we employ some of the most experienced and talented people in the industry, who care passionately about what we do, and how we do it. Check out our Trustpilot rating to see what our customers think of us. 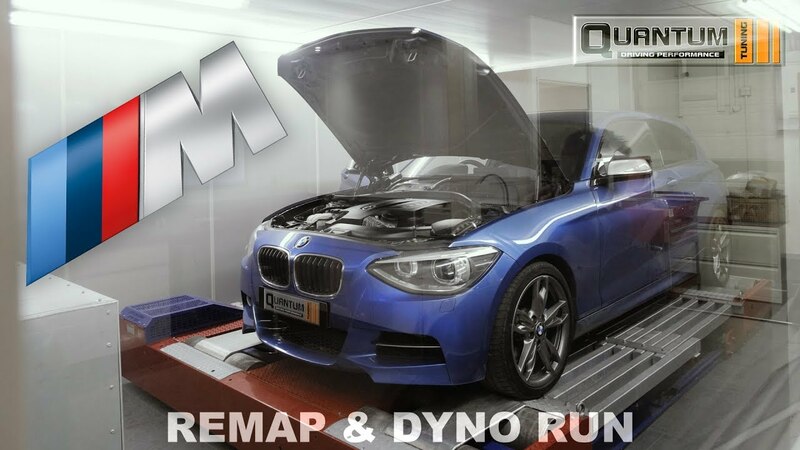 "Remapping" is a software change within a vehicle’s electronic control unit (ECU). 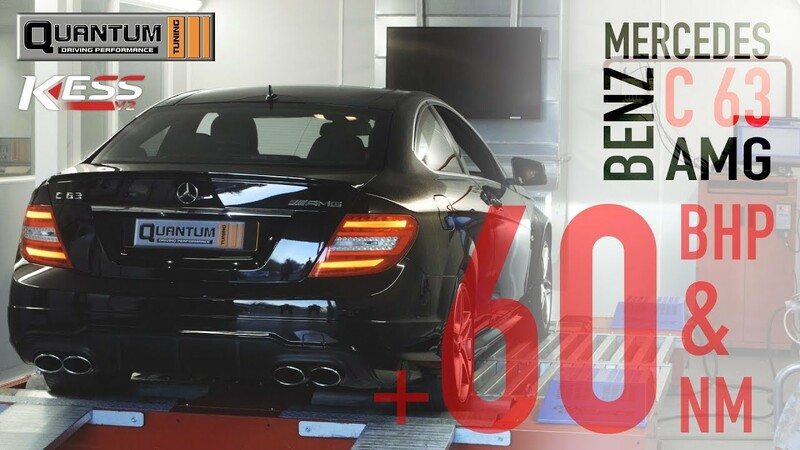 We modify the operating parameters within the code (or ‘map’) to increase the vehicle’s performance and/or economy, without the need to change or add any hardware. In many cases the map stored within the ECU can be accessed via the onboard diagnostics port (OBD) which is always situated within one metre of the driver’s seat. 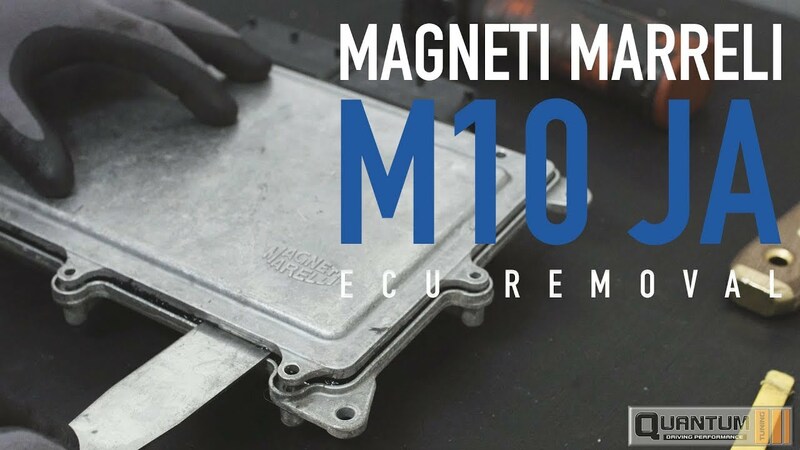 In some newer models the ECU needs to be removed for the modification to be carried out on the bench. 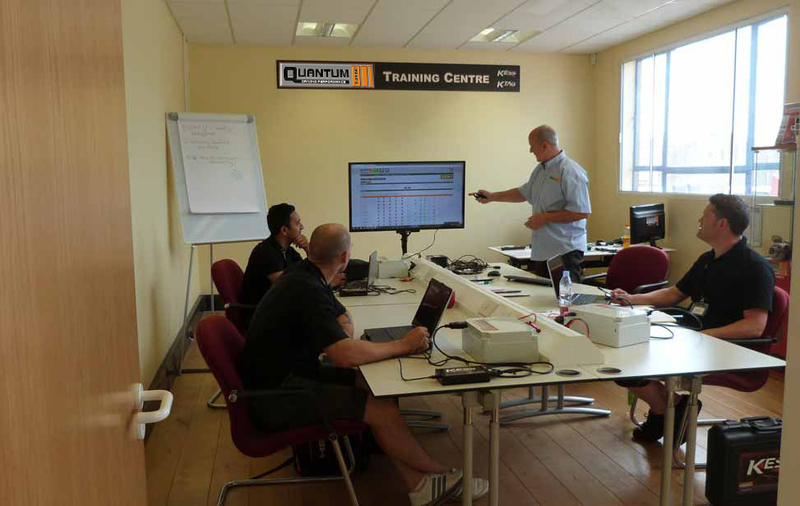 Once your IMI professionally certified Quantum dealer has taken a read of the ECU, they will upload it to our file writing team who will adjust the original calibration to maximise the vehicle’s performance, fuel economy, or a clever blend of both. 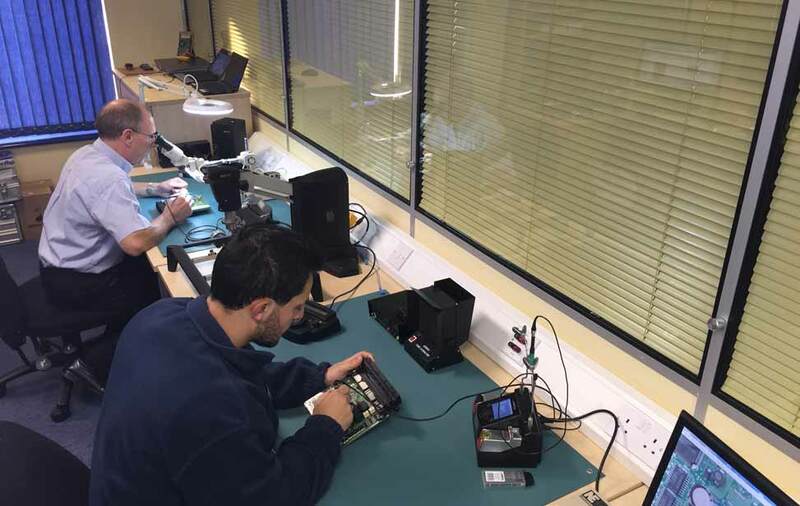 Depending on the vehicle and ECU type the process normally takes less than an hour, although bench programming takes slightly longer. 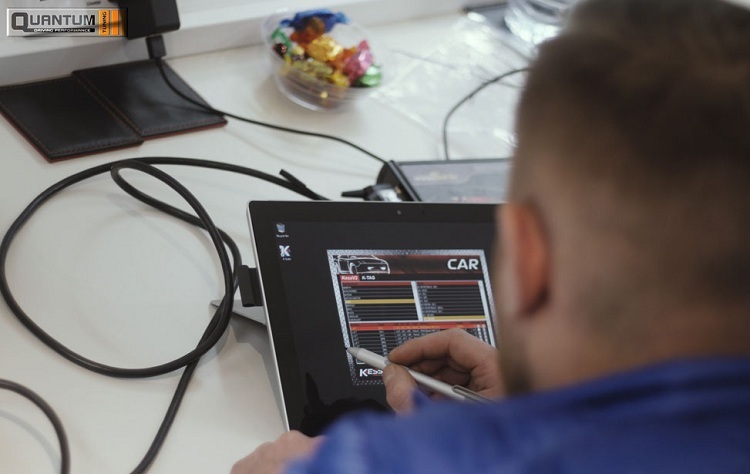 ECU remapping involves reading the vehicle’s standard calibration map, and then adjusting various parameters such as fuel pressure, boost pressure (on turbocharged applications), ignition advance, and throttle pedal control – amongst others – to release the true performance of the engine. When developing a new vehicle the manufacturer has to make a compromise on the state of tune to account for all driving conditions and regions. 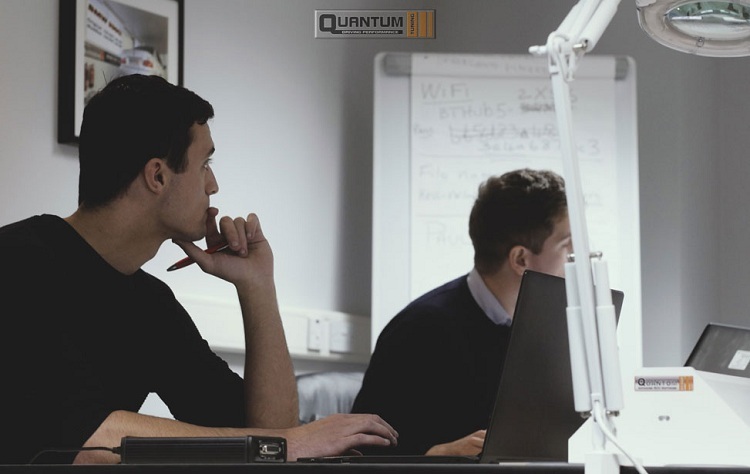 We take this initial mapping and alter the ECU software to safely gain power and torque, giving improved driveability and, in the case of diesel engines, enhanced economy. 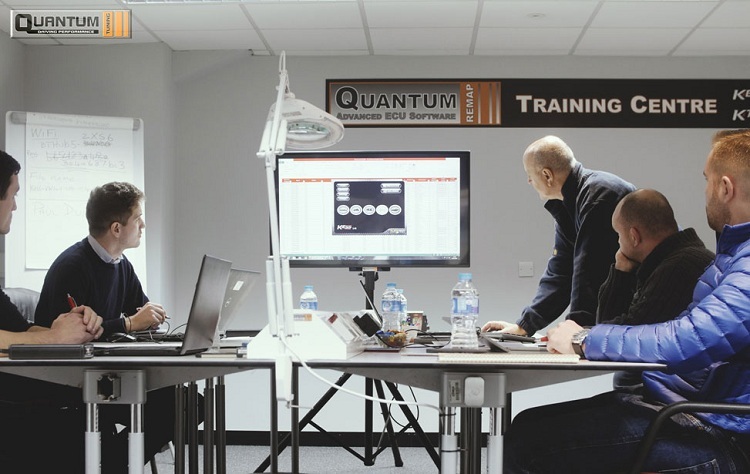 Quantum Tuning has developed an effective response for problematical EGR systems that become clogged with carbon deposits, causing them to fail or stick, resulting in error codes and poor running. 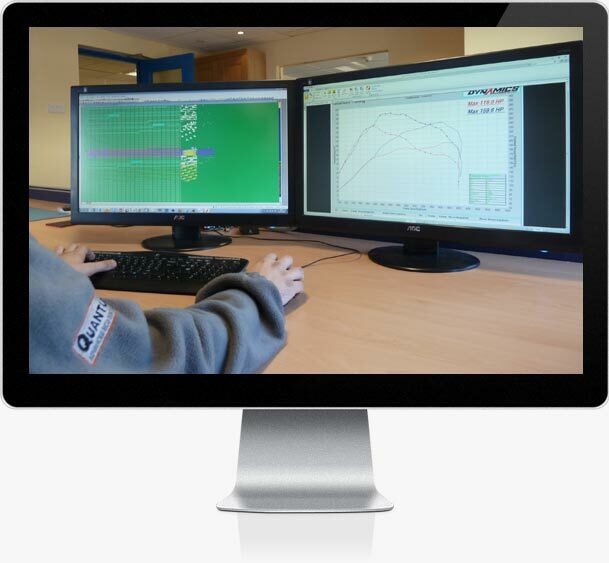 Our software solution, disabling the EGR valve, is a simple and effective method of improving the efficiency of your engine. Our EGR closed or blanking solution and reprogramming of the engine management ECU results in lowered engine temperatures, improved throttle response and economy, and can also lengthen engine life by reducing oil contamination and carbon deposits. 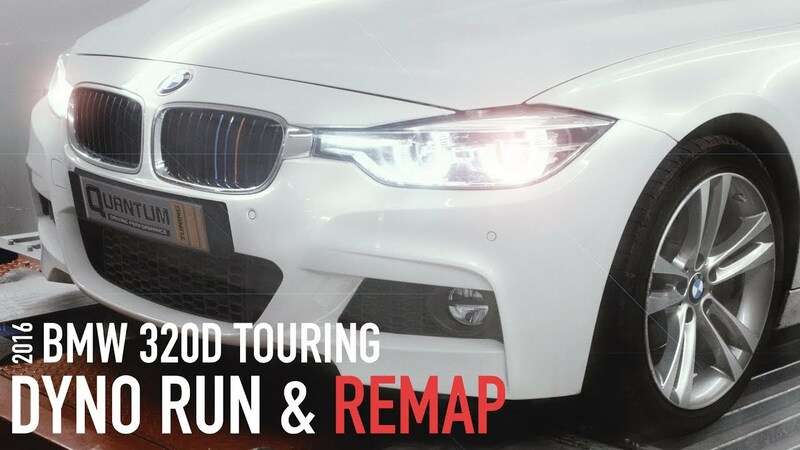 Our ECONOMY REMAPPING works by improving the efficiency and power of the engine so that it doesn’t have to work as hard, in any given situation. Reduced throttle load and the ability to be in higher gears sooner and for longer results in marked fuel efficiency gains. 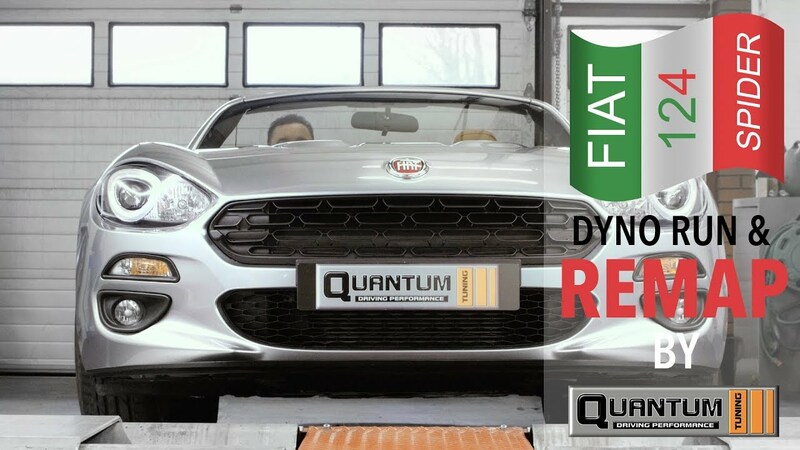 Customers will see FUEL IMPROVEMENTS of typically 8-10% on most diesel vehicles, often more when opting for our Quantum Green remap. Great for fleets too where the savings really count. 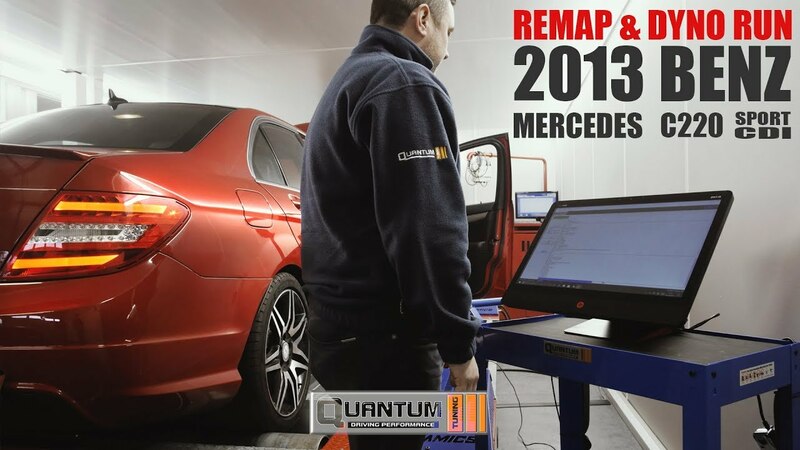 Chip Tuning is simply remapping by another name, but involves the physical removal of the program chip from the main ECU in the vehicle and either re-programming or replacement with a new chip modified with a Quantum remap. 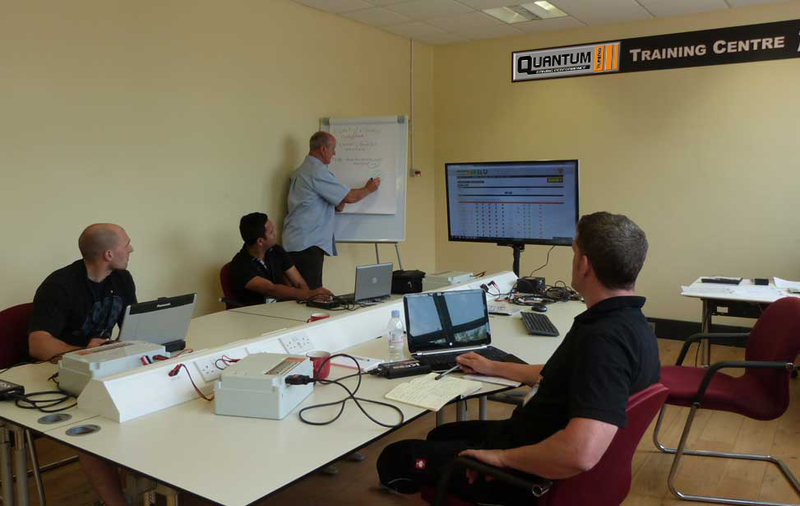 Technology developments mean that Chip Tuning is rarer now, but is still the only way to programme certain vehicles. 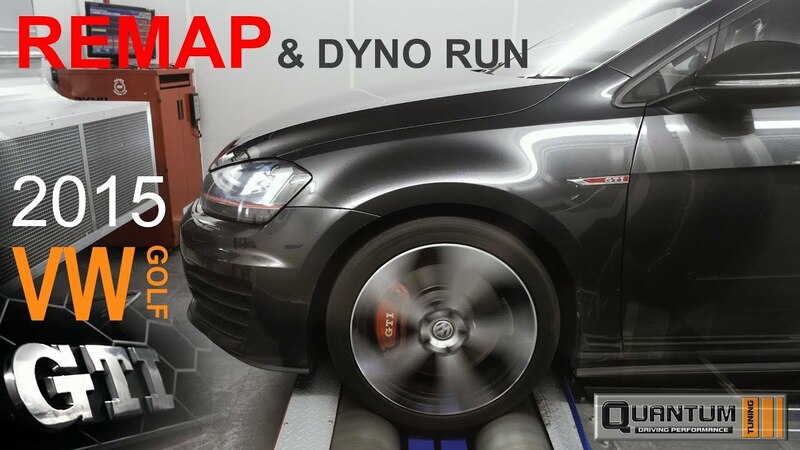 Nowadays most remaps are carried out via the diagnostic OBD2 Socket, or direct into the ECU using special adaptors on the bench. 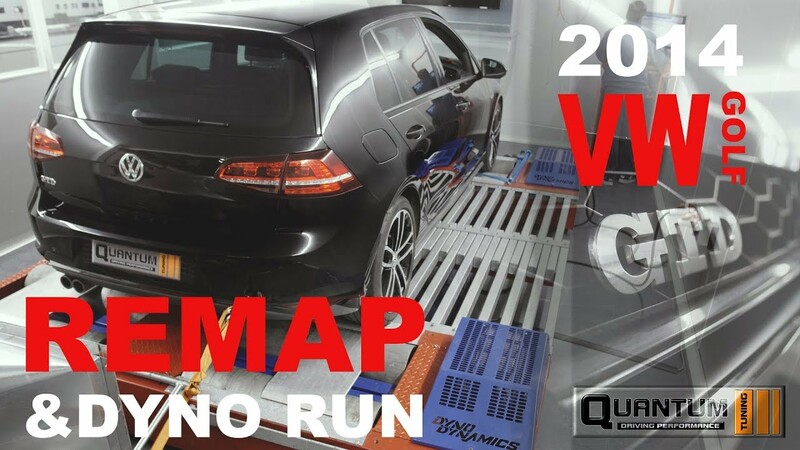 Three phrases that essentially mean the same thing are used within the vehicle remapping industry: “Chip Tuning”, “ECU Remapping”, and “OBD Tuning”. 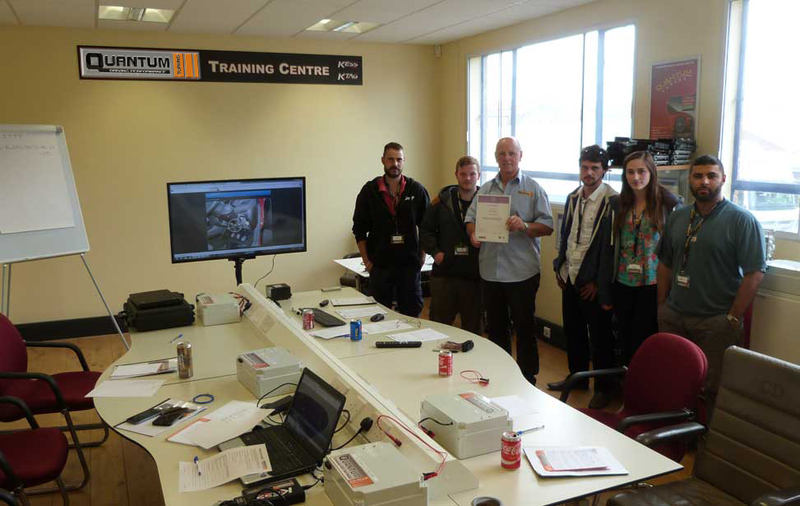 They all relate to the process of altering the parameters within a vehicle’s ECU to gain performance. “OBD Tuning” refers to the use of the vehicle’s diagnostic port to access the ECU code, rather than physically removing the control unit. 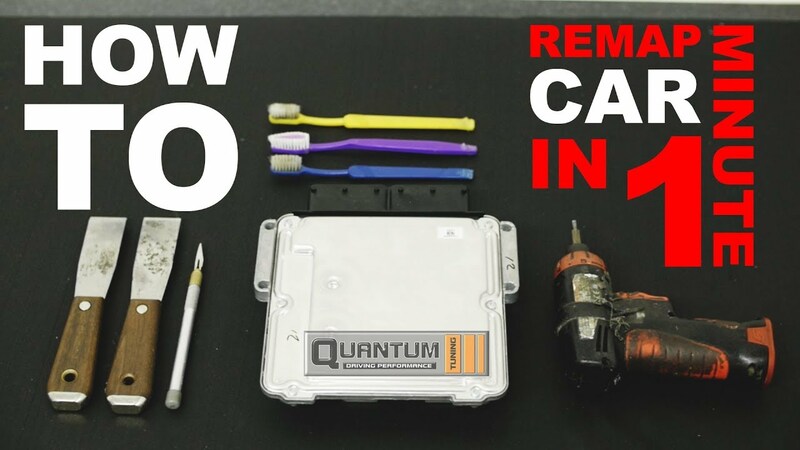 Modification via OBD is the most common form of chip tuning. 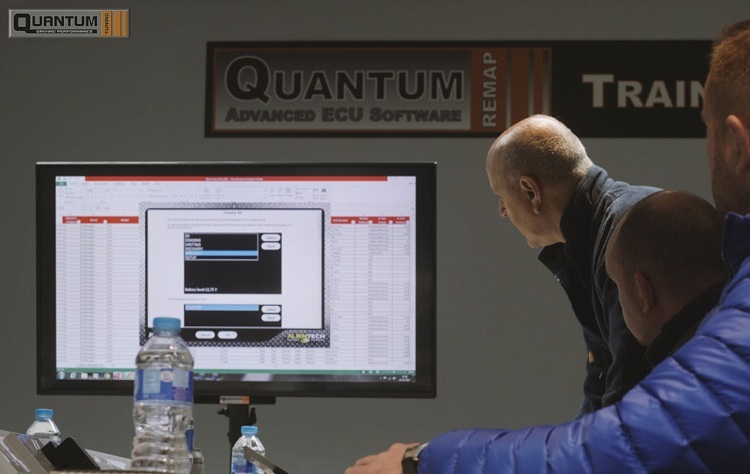 Our performance remap software is developed to work on a standard vehicle maintaining manufacturer levels of reliability and original service intervals. 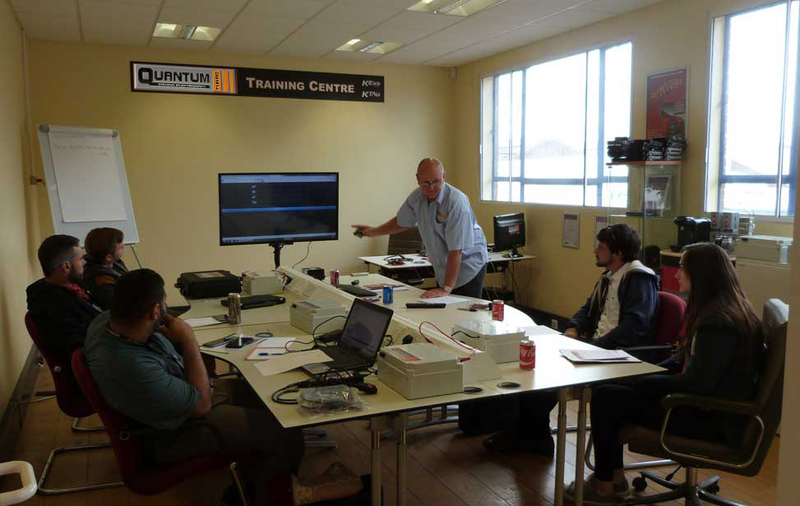 Our Quantum Red calibration is specially designed for high power & ultimate performance. Designed to fully unleash the full potential of your engine, Quantum Red™ can be installed on both petrol and diesel vehicles – enjoy the ride! Would you let an unqualified doctor perform an operation on you? Or would you allow an untrained electrician carry out repairs in your home? 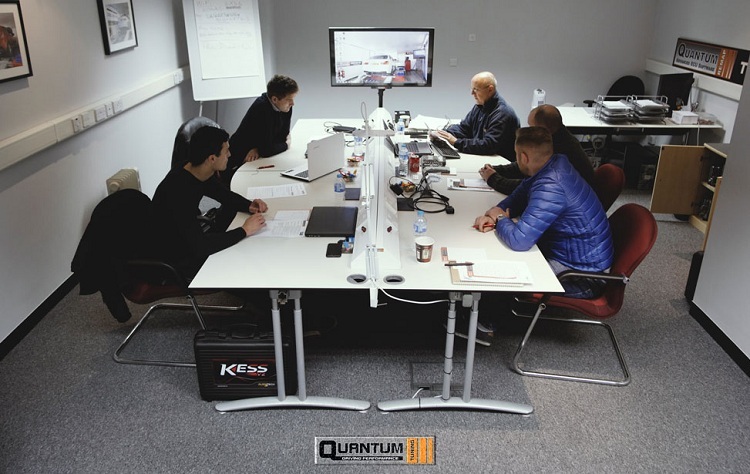 The nature of this question can be applied should you decide to have your car remapped… this work should only ever be carried out by those with the necessary knowledge, skill, and experience - along with professional accreditation. 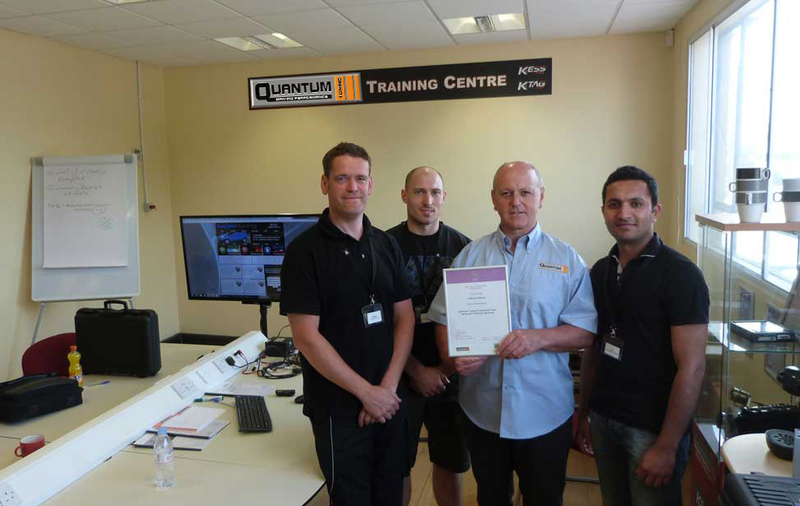 Quantum dealers go through rigorous and detailed training in all aspects of OBD and bench remapping to become professionally qualified ecu remapping technicians, certified by the Institute of the Motor Industry. 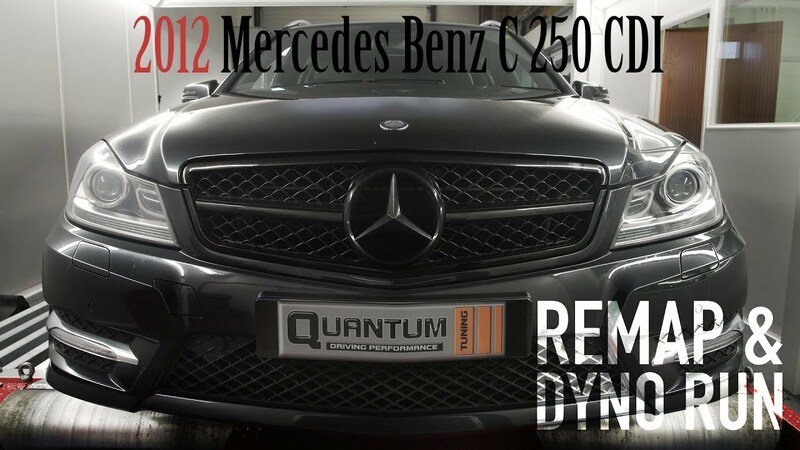 This is the only such independently recognised remapping qualification and only Quantum dealers are currently able to acquire it. 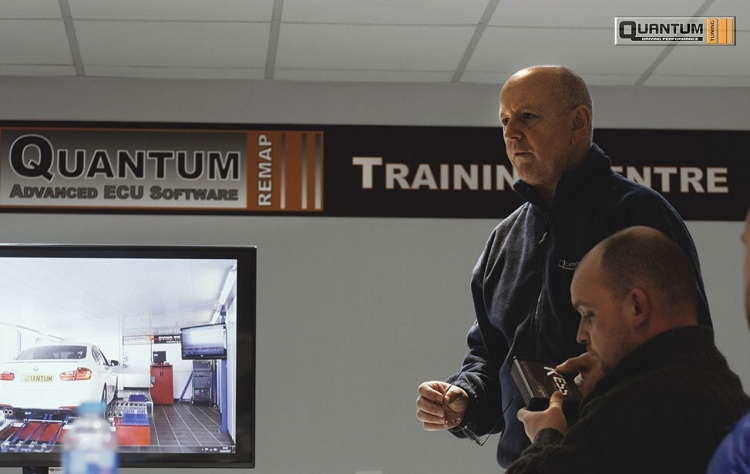 To help improve professional standards within the industry, we hope that other remapping companies will follow our lead and put their dealers through a similar, independently recognised, training programme. 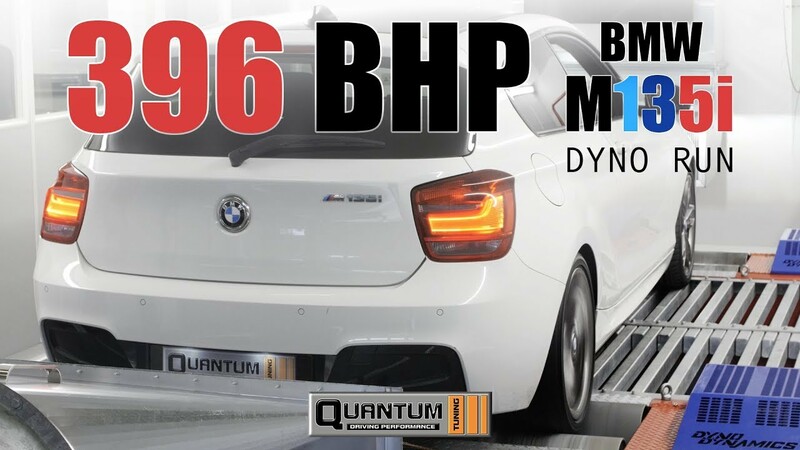 Want to increase power, improve driveability, and save fuel? Do you and your vehicle deserve the best? Then demand a Quantum Tuning Map, the tuning brand to trust.